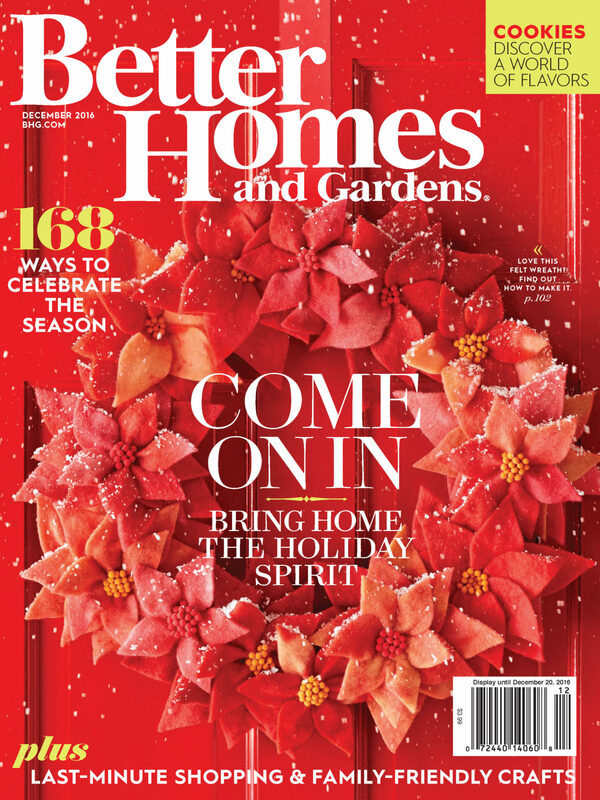 Better Homes and Gardens® magazine is the fourth best selling magazine in the United States with circulation listed at over 7.6 million copies. Reprinted with permission from Better Homes and Gardens® magazine. ©2016 Meredith Corporation. All rights reserved.